The corporate headquarters posted its announcement to its website on Tuesday, stating that it wished to outline its stance on the issue in light of discussions over recent laws passed in North Carolina and Mississippi. The company then outlined that restrooms and fitting rooms in stores may be used in accordance with one’s preferred gender. “In our stores, we demonstrate our commitment to an inclusive experience in many ways. Most relevant for the conversations currently underway, we welcome transgender team members and guests to use the restroom or fitting room facility that corresponds with their gender identity,” the company said. “Target proudly stands with the LGBT community through all that we do, from our partnerships with organizations like the Human Rights Campaign (HRC), to our volunteer efforts, and even the products we sell,” Caroline Wanga, Target’s senior director of diversity and inclusion, said in a statement last September. Company executives reiterated their support on Tuesday and said that recent laws on restroom use prompted them to provide their store policy publicly. “We regularly assess issues and consider many factors such as impact to our business, guests and team members. 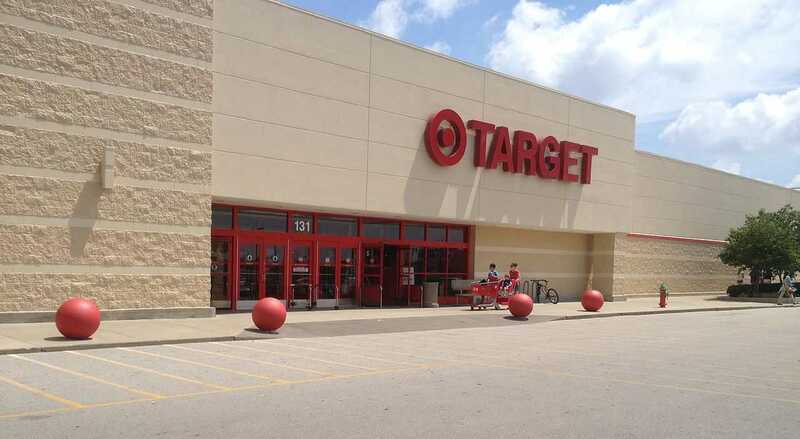 Given the specific questions these legislative proposals raised about how we manage our fitting rooms and restrooms, we felt it was important to state our position,” Target’s announcement said. Comments under the blog post were mixed, but with the majority expressing strong disapproval. As previously reported, Target has also expressed their support for homosexuality in their company advertisements, releasing a commercial in 2014 that features two lesbian women who are preparing a room for the arrival of a child. Some noted that it is impossible for two women to have a baby and that the child has a father somewhere in the world.